Who provide millions of hours of care for older people every year. 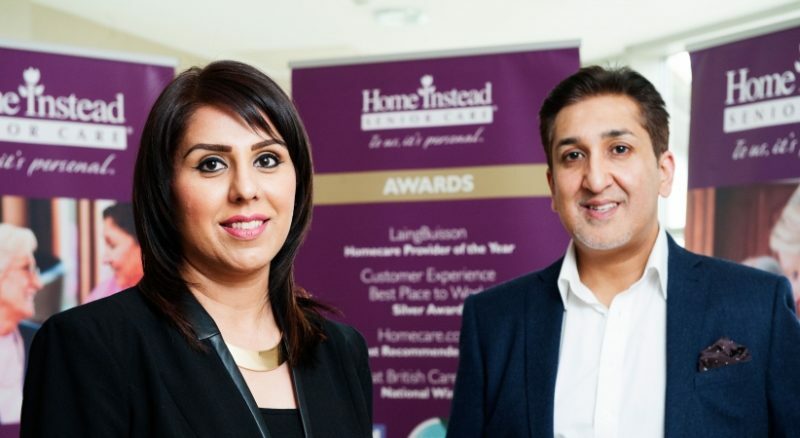 Here Glasgow husband-and-wife Suhail and Tasnim Rehman talk about their franchise journey, not as co-owners of one franchise, but as territory neighbours with multi-award winning franchisor Home Instead Senior Care. 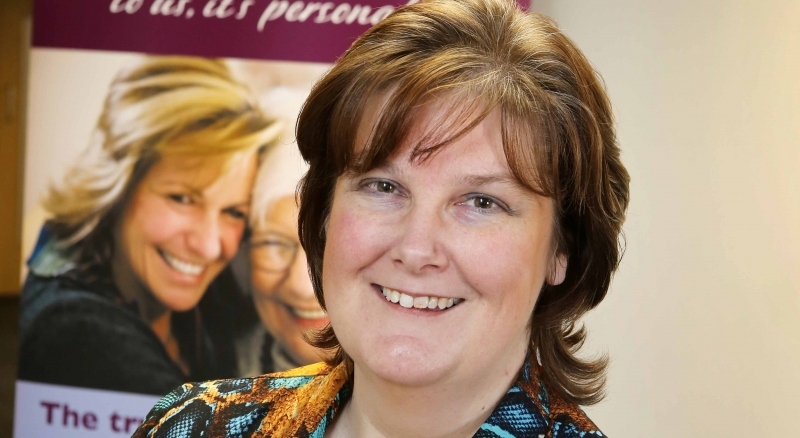 Home Instead Senior Care’s Swindon & Vale of White Horse franchisee and former RAF officer is flying high. 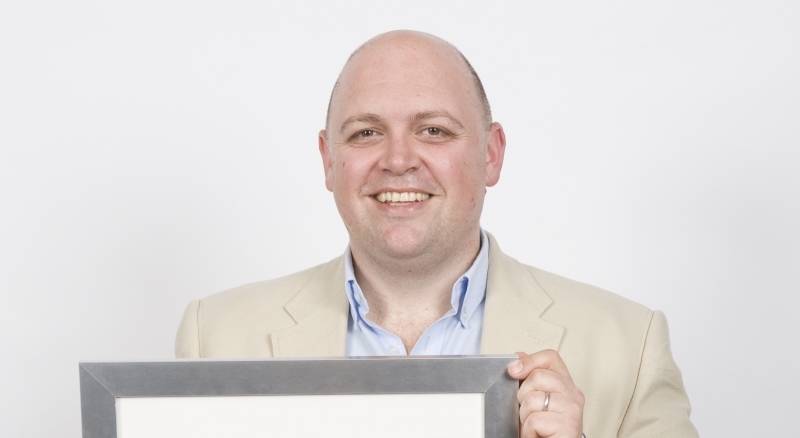 "I’m looking forward to continuing to work with my team to grow the business. 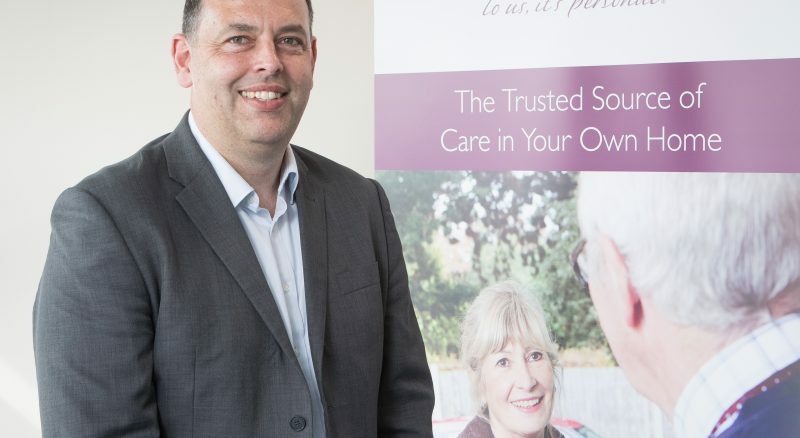 The care sector is not without its challenges, but I’m confident that being part of a market-leading franchise network is going to help us turn challenges into opportunities." 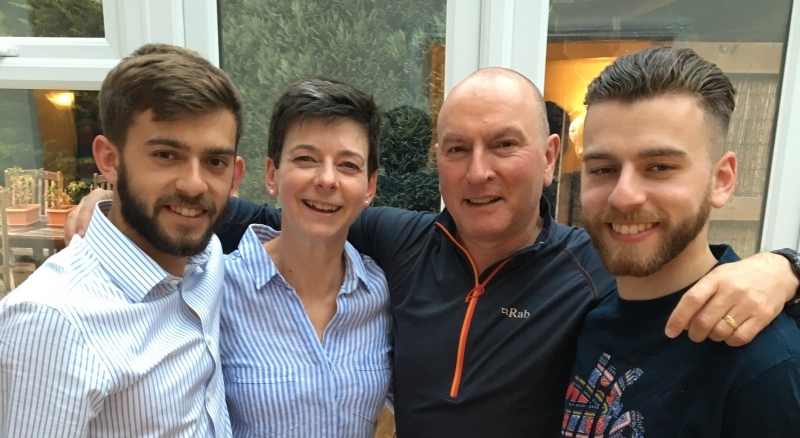 "I now run my own successful business which I’m so proud of. 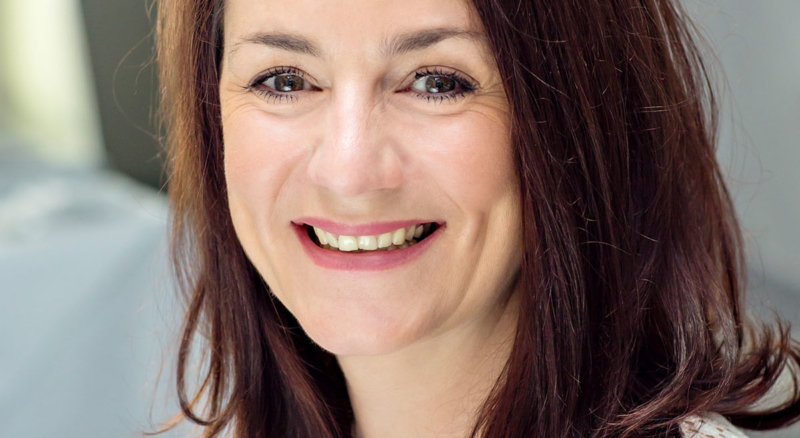 I’ve created 50 jobs for local people and will continue to do so and know that what my business, my team and I do on a daily basis is changing the lives of the older people we support." 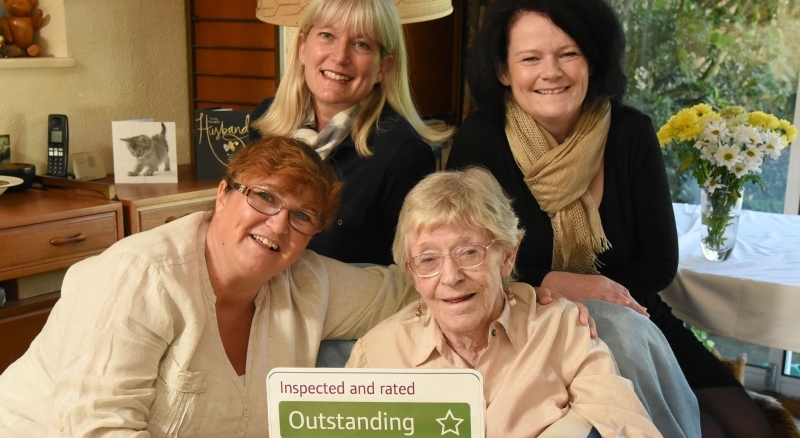 Home Instead Senior Care has secured a seventh outstanding rating from the Care Quality Commission (CQC) with its Cheltenham and Cotswolds franchise. "I had a good feeling and loved their ethos. Everyone that I met and spoke to about Home Instead’s relationship-led model, which has visits that last a minimum of one hour, talked about its dignified, quality care." Mike Keig’s background is sales management, working in engineering and manufacturing for over 20 years. So when he decided to look for a new challenge, home care wasn’t a sector he was considering.